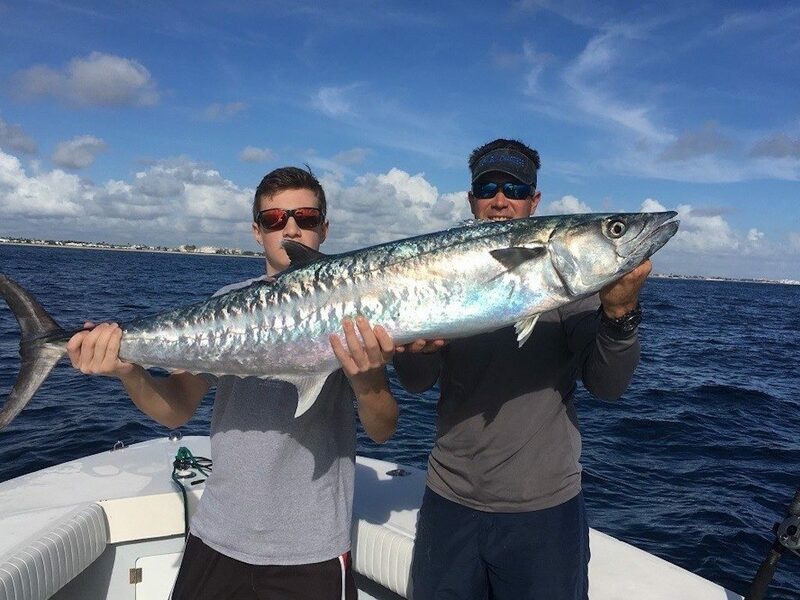 King Mackerel, commonly known as kingfish, can be found in both offshore and inshore glasses of water at Miami. They may be found in Miami, Miami Beach or Ft. Lauderdale. Generally, kingfish can be found from 90′ to 140′ of water. Hence, they are pretty easy to target. However, that doesn’t don’t make them easy to catch. They are great fighters. 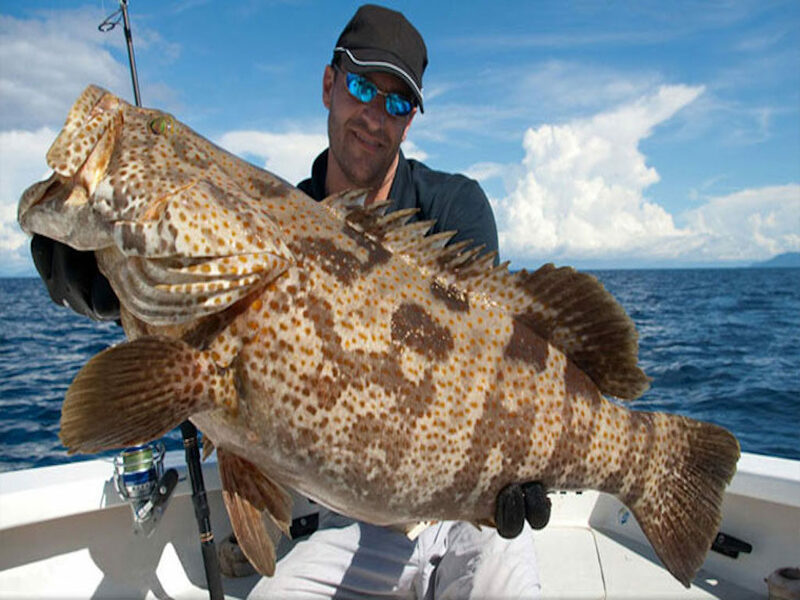 They fight especially well with regard to conventional fishing rods and reels which are of light or medium weight. 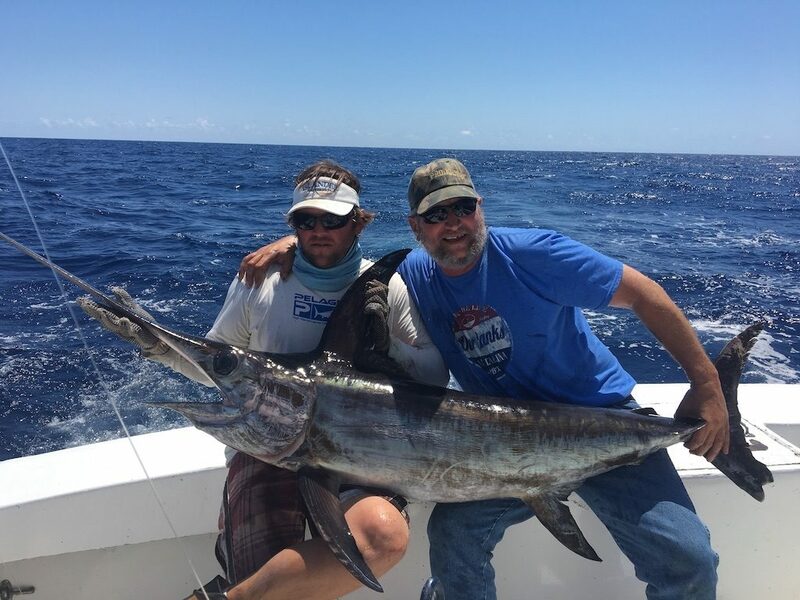 They are also pretty difficult to catch if you were to use spinning rods.Over time, with experience, it has become easier to catch Kingfish. 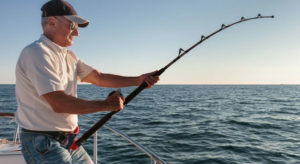 There are some common strategies for catching them. Going a bit deep into the water. Fishing in dirty water. Using light wire to catch the bigger ones. 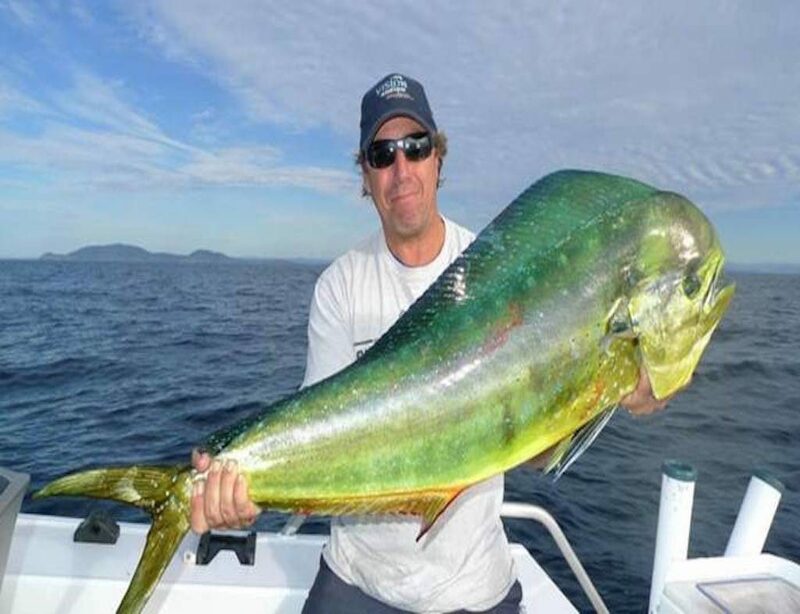 Besides these, many techniques are used to catch kingfish like live bait fishing charter boat fishing etc. Kingfish in Miami has some peculiar characteristics. They have particularly sharp razor teeth. Also, they can come in a variety of color shades. They may be silver or gray or even greenish. Their body is made of a number of tiny scales which produces a very smooth texture. Besides this, they can weigh between 0 to 30 pounds. 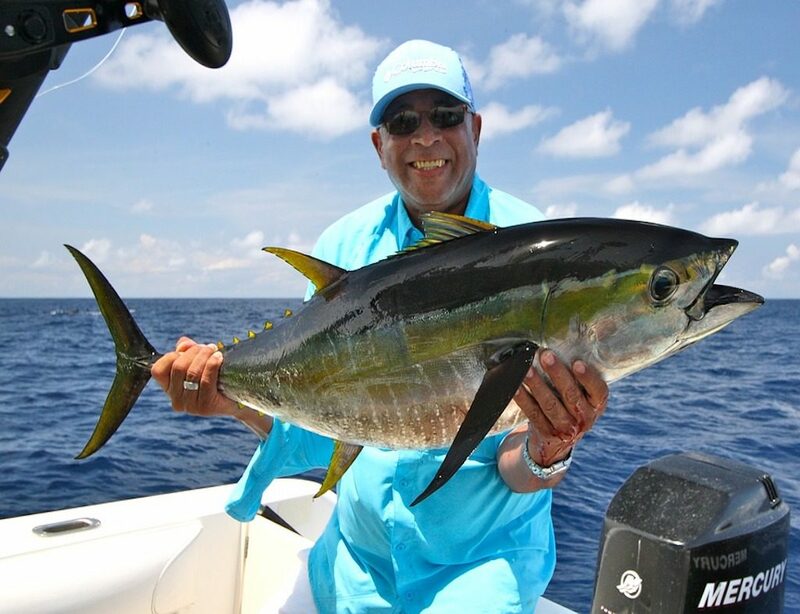 However, it is more common to catch kingfish weighing from 5 pounds to 10 or 12 pounds. Overall, they are pretty slender, strong and fast. They are also difficult to catch as they fight well. However, with the right techniques, it becomes much easier to take them in. 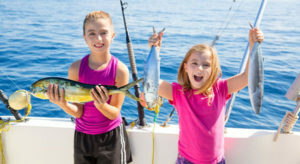 Summer is generally considered to be the Kingfish season. 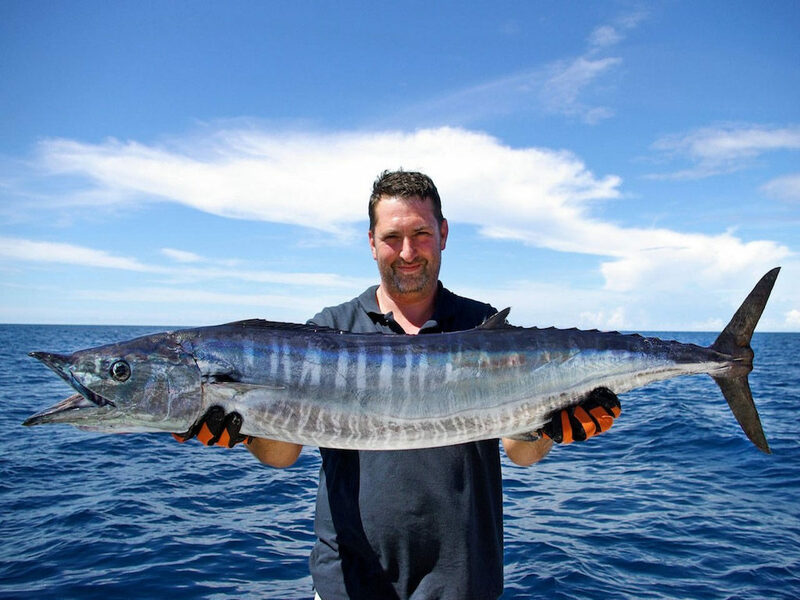 In the summer, the kingfish arrive in hundreds.They are tempted by the huge number of bonitas which thrive in the warm water. 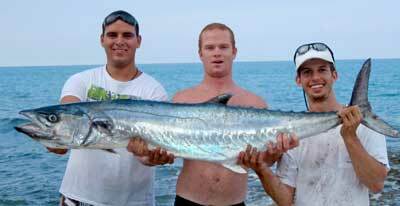 However, that is not to say that kingfish fishing is restricted to summer only. It is not unusual to see wishing during the fall, winter, and spring. 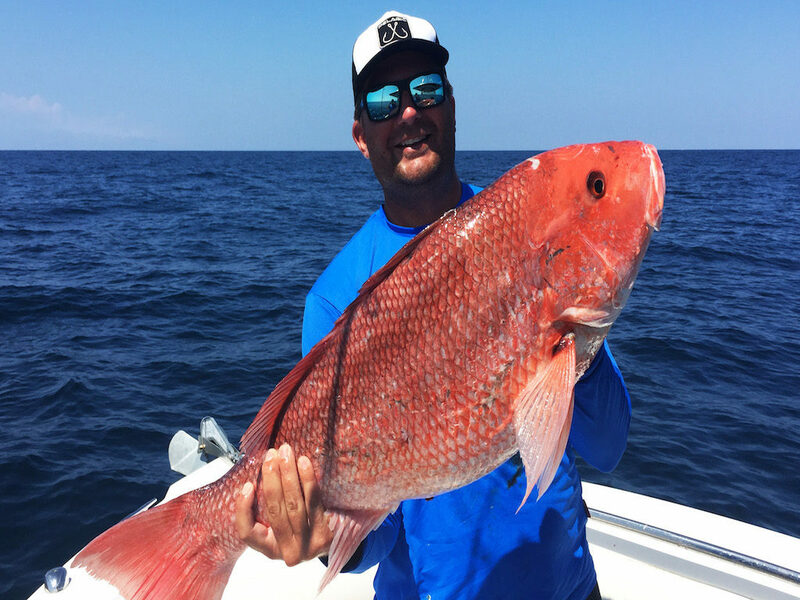 Generally, the most popular way of fishing is charter boat fishing. One can book the boat for a half day, three fourth day or for a full day. The packages may vary between different service providers. However, the charges must not deviate significantly from the below-mentioned figures. Half day private trip: This is usually the shortest trip length. A trip shorter than this would have a hurried feel about it. The trip can be between 8 am to 12 pm or from 1 pm to 5 pm. Three fourth day private trip: This trip will be a bit longer. The trip can be between 7 am to 12:30 pm or from 12:30 pm to 6 pm. All day private trip: This trip is the longest one available. The trip has just one timing: from 8 am to 4 pm. Depending upon the charter service, you can be a group of 6, 10 or more than 10 people. 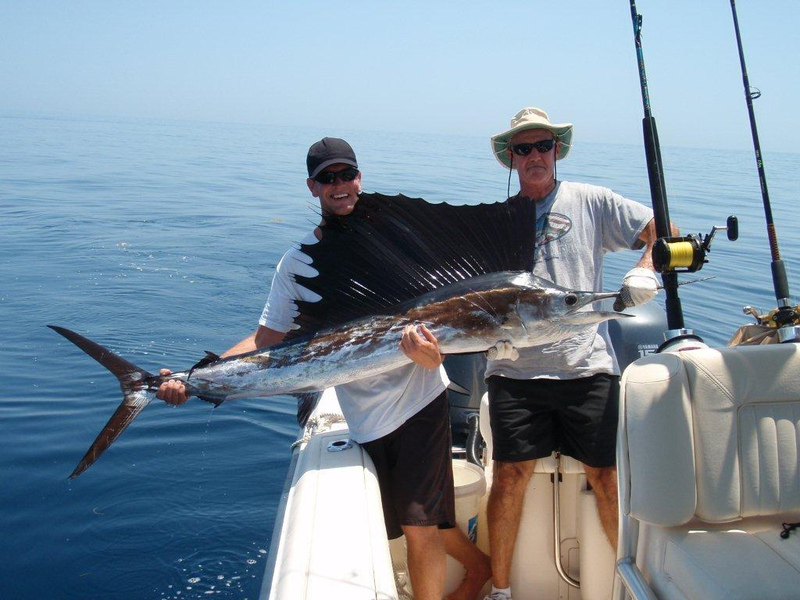 Usually, charter services have space to accommodate more than 10 people. However, it is better to directly speak on this matter with the concerned service agency. Obviously, there will be some additional charges per person. 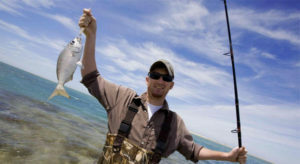 Fuel, fishing license, bait, ice, and cooler are all included in the package. However, one has to bring his or her own food and drinks. Also, it is advisable to keep sunglasses and wear light comfortable clothes.